The Plant Place is centrally located in Southern New Jersey putting us in a unique position of being able to effectively service Eastern Pennsylvania, Northern Delaware and the entire State of New Jersey. We have been in the corporate landscape business for 45 years giving us extensive experience in both interior and exterior landscape service. Our employees in-depth knowledge of plants, landscape fundamentals and design & decorating assures you of quality service tailored to your specific needs. Creating the appropriate atmosphere and image with living plants is our specialty. Whether it is an office, mall, hotel, retail store or other building interior, we’re experts at enhancing the appearance of commercial and business space with plants. We maintain a large inventory of tropical plants and trees – plants specially grown to live in building interior conditions. 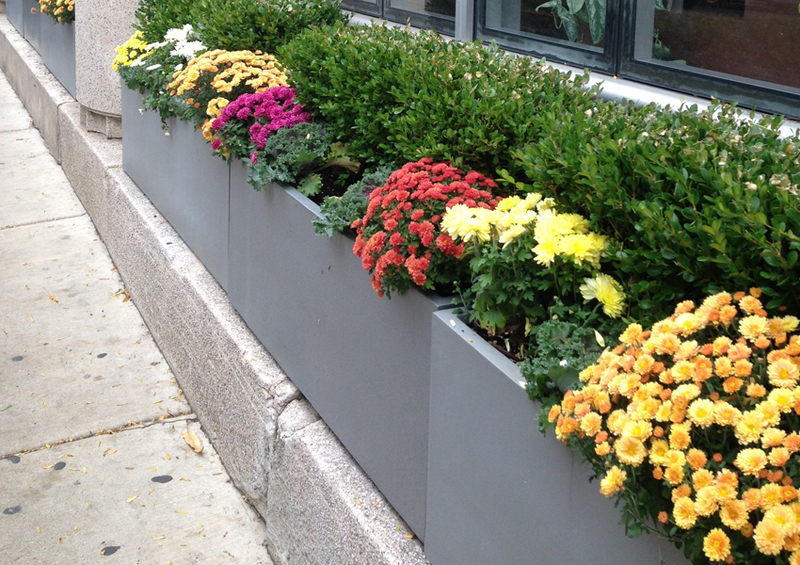 We stock a large variety of planters and containers to meet almost any interior planting need. Once we’ve installed your landscape, our horticultural specialists visit your facility regularly to care for your plants and keep them healthy and attractive. When necessary, we replace plants that have deteriorated. Our knowledgeable staff recommend, install, and then care for your plants. We have the support systems necessary to deliver consistent top quality service at prices that are cost effective. We sell, rent, or lease. Enter your email address to subscribe and receive notifications of free promotions by email.